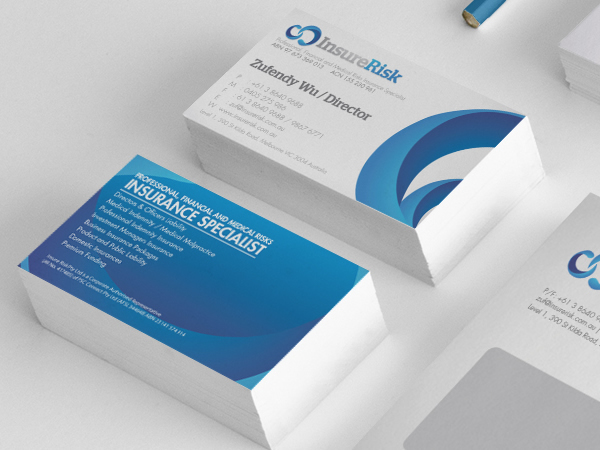 Our Brilliant White Uncoated Compliment Slips provide an effective way of enhancing the bond you have with your customers, suppliers, distributors and anyone else that is essential to your company. It will make them feel appreciated and valued, which is of paramount importance to any business. The Brilliant White Uncoated Compliment Slips we have available will certainly create this feeling thanks to their stunning appearance and high levels of quality. We only use the best materials, including premium standard paper and inks, and the best printing equipment at Paper Colour. Moreover, the beautiful Brilliant White Uncoated finish is truly eye-catching. It creates an elegant, prestigious and professional vibe, whilst the uncoated nature of the product ensures that it is easy to read, even in the strongest of lights. Despite providing such high levels of quality you will be shocked to discover that our prices are extremely competitive. We have worked really hard to bring as much value to our customers as possible, and this is definitely reflected in the rates of our Brilliant White Uncoated Compliment Slips. Not only are they priced low to begin with, but also you have the chance to make some great savings if you buy in large quantities. In fact, we even have free shipping available for those that spend more than £150 on site! So, what are you waiting for? 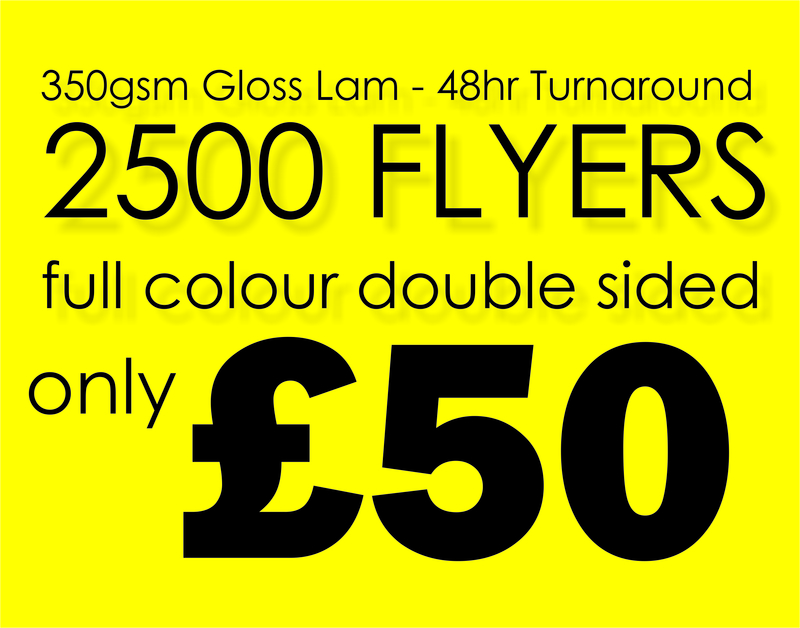 Make your customers, distributors and such like feel valued with our stunning Brilliant White Uncoated Compliment Slips. Simply upload your artwork, select the quantity you’d like and we will do all of the rest!